Where Will Brian Wilson End Up? 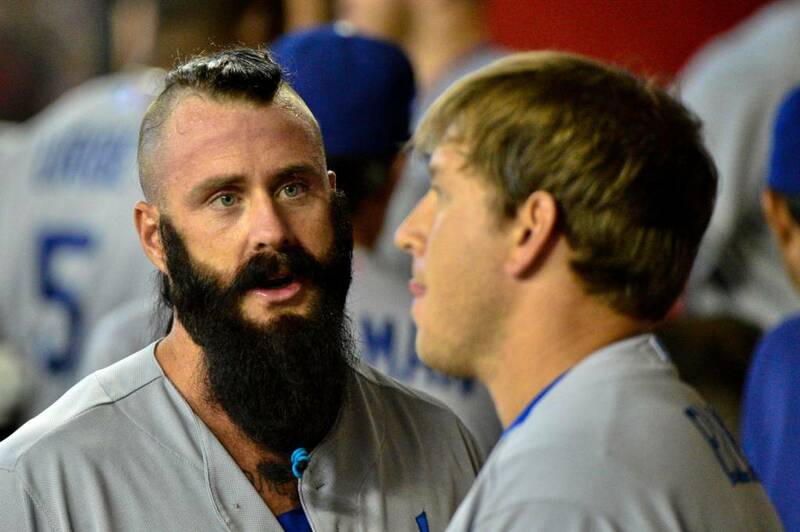 Brian Wilson has a great comeback bid in the 2013 campaign. When you add up his Appearances in the regular season – and playoffs, he threw 19.2 IP – in which he entered 24 Games, and only gave up 1 ER in the process. Good for a cumulative 0.47 ERA. He also has yet to yield an ER in 17.2 Post Season Career Innings. 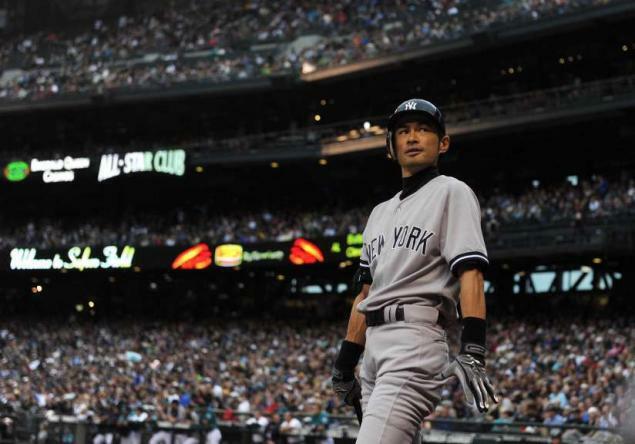 Boston, New York Yankees, Detroit Tigers and the Los Angeles Dodgers should be his top suitors this winter. 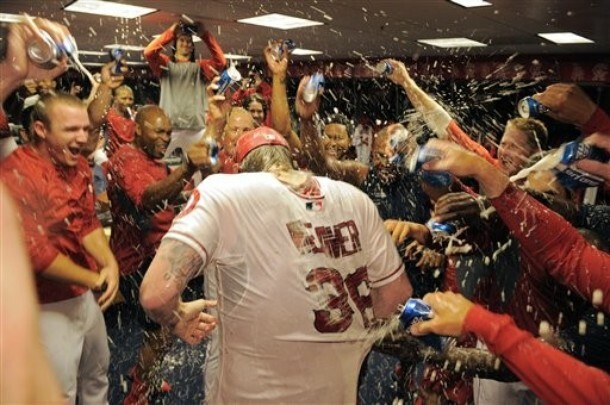 Perhaps nobody is happier than Brian Wilson, that Tim Lincecum resigned in San Francisco for 2 YRs/$35 MIL. While I think that is a bit of an overspend, it was what the Free Agency Market is dictating. Having said this, the Relief Core of Pitchers available on the open market is quite interesting. 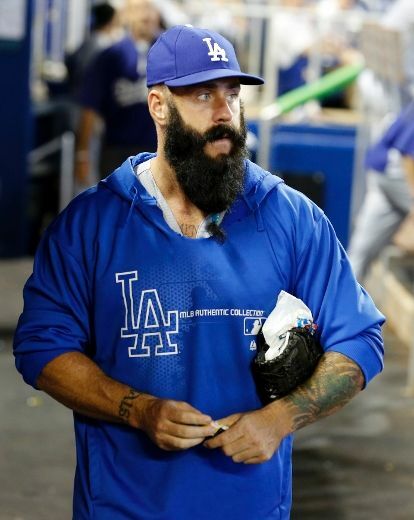 It is my contention, that Brian Wilson has the best value out there for clubs. Forget about ‘lets wear my hat at a 45 degree angle’ Fernando Rodney, who was a world beater in 2012, before he almost cost the Rays a playoff spot in 2013. Grant Balfour has a good case for a big raise, however he will be 36 years old in a few months. My guess is Billy Beane will find a way for him to sign a short term deal anyway. Brian Wilson Has Earned Himself Some $$$ With His 2013 Showing: And Is The Best Relief Pitcher Left In The Playoffs! From 2008-2011, Brian Wilson was one of the top closers in the Majors with 163 Saves. He Saved 48 Games with a 1.81 ERA only 3 years ago in 2010 for the World Champ Giants. He went through TJ Surgery for a 2nd time in April of 2012. 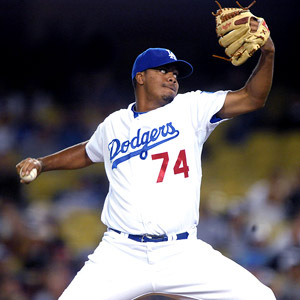 He has since made an awesome comeback with the Dodgers, only giving up 1 ER in his Dodgers 24 Appearances, including 6 Scoreless frames in the 2013 playoffs. Who will give him a chance in 2014, by signing the pending Free Agent? 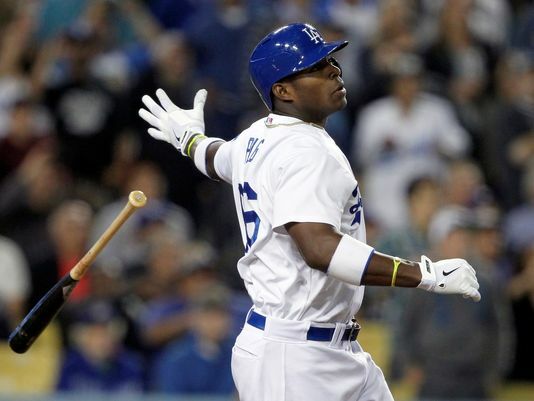 Dodgers fans are hoping he stays. I am big Brian Wilson fan. 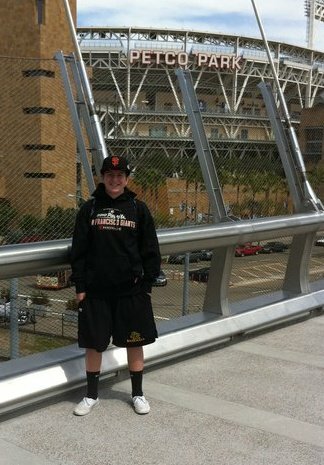 Part of me was devastated when the Giants won the World Series in 2012, because he was not on the team. 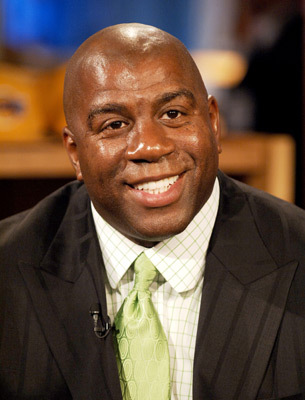 I was happy to learn that he bid his time this season, made sure he was fully healed up from his 2nd Tommy John Surgery, and made a triumphant return with the Los Angeles Dodgers. He could have rushed back in the spring, signed with another club, and tried haphazardly to work through his pitching in game action, however the man knows his body tweaks. Ryan Ritchey (Baseball Writer): There is bad news in Seattle and that is Brandon League has been taken out of his ninth inning role for the Mariners. League who has been struggling to get the job done lately, hasn’t lost his closer’s role permanently. He just needs to work on his command for the time being in non-save situations. League has blown 4 saves in 13 chances this season and the Mariners want to work with him to see if they can change that. The same thing happened last season with League, when he was taken out of the closer role to work on mechanics. He ended up finishing the year with 37 saves. For a closer that is what you call a successful season. The Mariners aren’t naming another closer because as manager Eric Wedge put it: “Brandon is our closer. We’ll match up with what we think works”. The Mariners only have 7 guys in the bullpen and they could end using up to 6 of them, depending on the situation, in the ninth inning. Using the closer by committee could help the Mariners while League works on command, or it could end up putting them in a worse hole to dig out of in the West. We will just have to see how long it takes League to get back to his game saving ways. 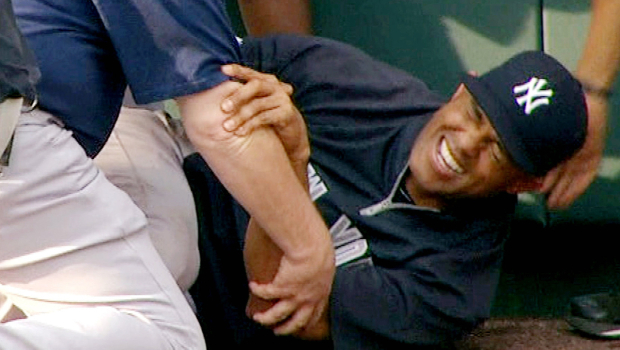 The Mariners are doing everything they can to get League’s command back, as he threw an extended bullpen yesterday. With this being said, League should be back in the closer’s role in a couple of weeks. He is doing everything he can to regain his command and that is all Wedge is asking of him. “The same thing happened last year”, Wedge said. This is nothing new for League- so it should be a quick fix. The candidates for the job in League’s absence are Tom Wilhelmsen, Charlie Furbush and Lucas Luetge. Wilhelmsen is going to see the most attempts. This should be a great few weeks for him to get a chance to show what he’s got in the ninth and maybe become trade bait come July. Good luck to Brandon League on regaining his form. The Mariners are counting on League to become once again a valuable trading chip at the deadline, with League looking to cash in during the free agency the coming offseason. We hope to see League back in the ninth inning soon. 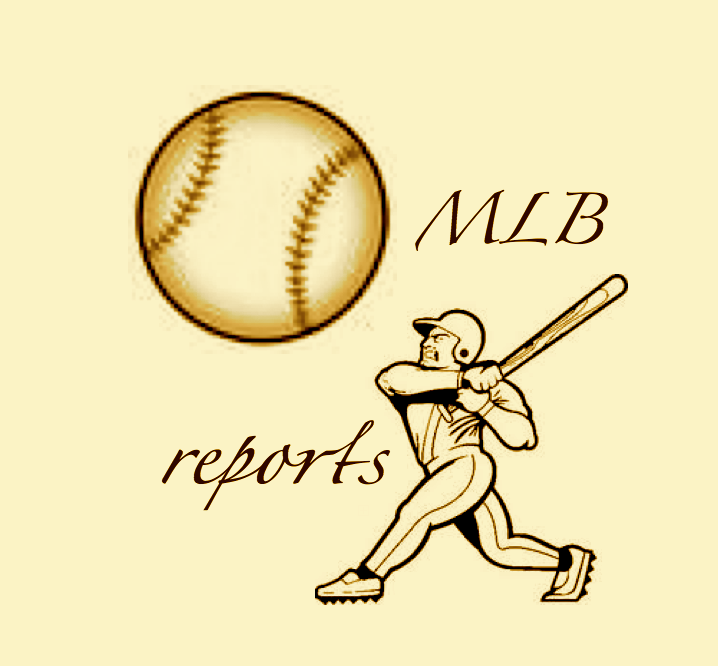 Please e-mail us at: mlbreports@me.com with any questions and feedback. You can follow us on Twitterand become a fan on Facebook. To subscribe to our website and have the Daily Reports sent directly to your inbox, click here and follow the link at the top of our homepage. 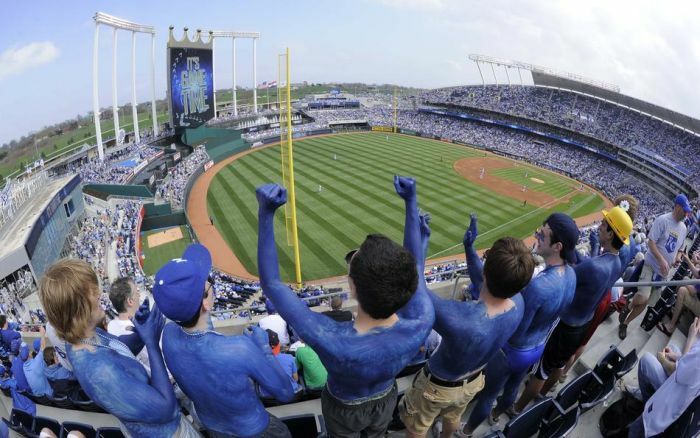 Sam Evans: Closing ballgames takes confidence, skill, and experience. There are select players that have earned the closer role at the highest level possible. These players come in all shapes and sizes, with diverse backgrounds. 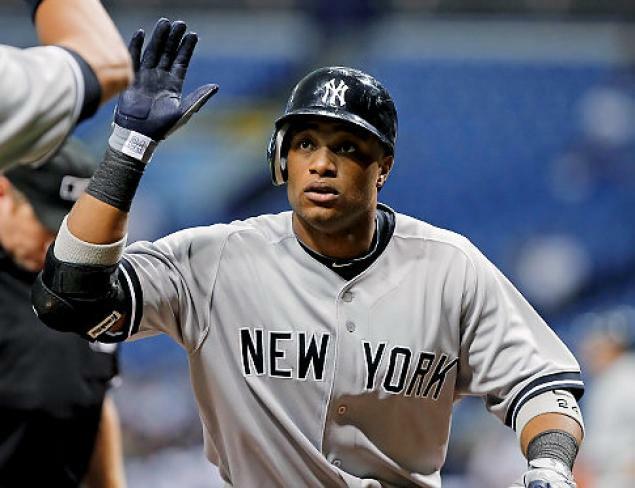 New York Yankees: The Yankees have had the same closer for the last fifteen years. That is by far the longest stretch of any closer with their current team. 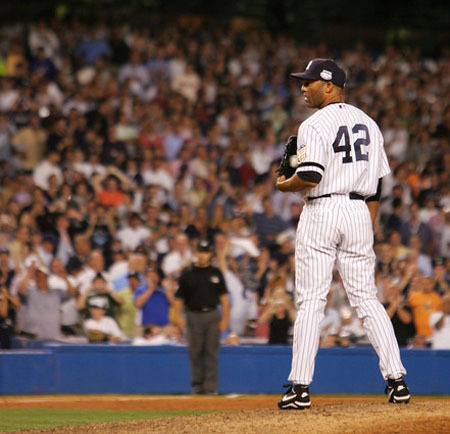 Arguably the most successful closer of all time, Mariano Rivera has constructed his whole career around one pitch. Rivera’s cutter is simply dominant. He breaks more bats than any other closer in the league, and he knows where to throw it to specific hitters. Even at 42 years old, hitters know what’s coming but still have no chance of making solid contact. In 2011, Rivera had a 1.91 ERA and he recorded 44 saves. Mariano Rivera still has at least five more years closing out games. The Yankees should be content with him as their closer for as long as he wants to pitch. Tampa Bay Rays: Rays closer Kyle Farnsworth had a surprisingly effective 2011. Coming into the year, he was expected to compete with young prospect Jake McGee for the closer role. Farnsworth stole the show and was Tampa’s closer for the whole season. He posted a 2.18 ERA in 2012, along with 25 saves. It was a nice bounce back year for the once overpaid, angry reliever. The Rays picked up the fiery reliever’s option for 2012, so he will likely retain his job as the Rays’ closer. However, if Farnsworth can’t get the job done, Joel Peralta or Fernando Rodney (87 career saves) will step in. Boston Red Sox: The Red Sox bullpen has had a perplexing offseason so far. They let their closer leave in free agency and they moved two of their other best relievers to the rotation. 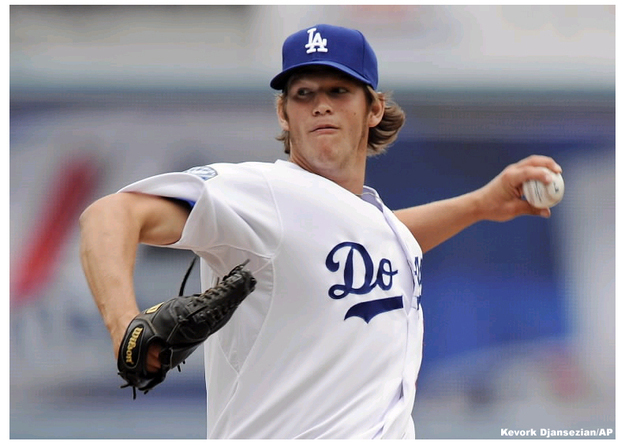 Now, they’ll be trusting a young, former Rookie of the Year, who hasn’t thrown fifty innings since 2009. I think the Red Sox made the right move by letting Jonathan Papelbon walk, but I don’t see the benefit in moving Daniel Bard to their rotation. Moving from Oakland to Boston, Andrew Bailey will have to learn to deal with constant criticism and media pressure. He’ll go from pitching in front of 10,000 people every night to almost 40,000. It’s impossible to quantify how much of an impact that will have on Bailey, but it’s got be at least a small factor. The Red Sox will have a strong bullpen, despite which of their relievers end up in their rotation. Besides Bard, the Red Sox also acquired Mark Melancon who could see time as Boston’s closer. Melancon isn’t as good of a pitcher as Bailey, but he is still a strong option for late-inning relief. Toronto Blue Jays: With the abundance of closers on the market, Toronto went out and got their closer of the present and future, in Sergio Santos. 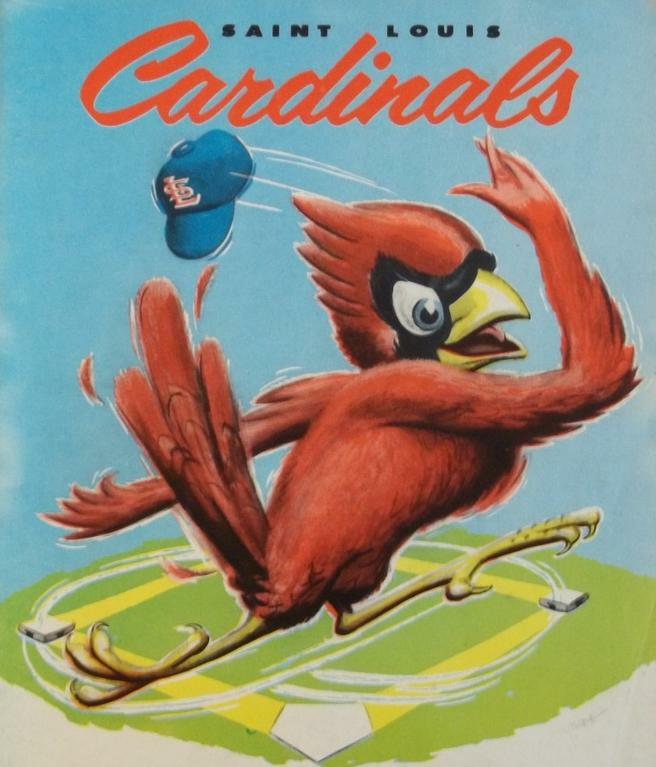 They had to give up Nestor Molina, a young starting pitching prospect, but they scored Santos and his team-friendly contract. The Blue Jays have a fairly strong bullpen and General Manager Alex Anthopoulos could always trade for more bullpen pieces. Rebuilding Toronto’s major league team is going to take a couple of years and right now the bullpen appears to be the least of their worries. Baltimore Orioles: Jim Johnson emerged as a star for the Orioles in 2011. The twenty-eight year old reliever threw ninety innings but recorded only nine saves. The Orioles leader in saves last year was Kevin Gregg with 22 saves. This was surprising considering Gregg wasn’t even one of the Orioles top three relievers. I’ve been a huge fan of Pedro Strop ever since he was with the Rangers organization. 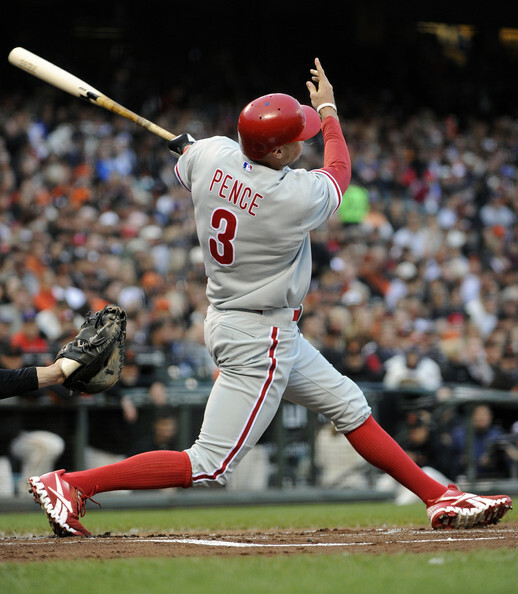 The twenty-six year old had a 2.62 FIP in 2011, and the Orioles have implied he’ll be their setup man in 2012. With Johnson, Gregg and Strop all gunning for the Orioles closer job in 2012, they’ll definitely have competition throughout the year. I’d expect Johnson to get the most saves, but Strop could have a breakout season as a 9th inning superstar. Plus Alfredo Simon could always get hot and take back the role if he fails as a starter. 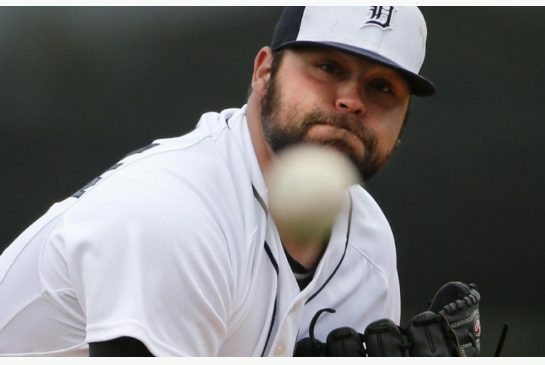 Detroit Tigers: For the Tigers, having a closer they can trust to close out games in 2012 will be huge. The Tigers are going to have plenty of late-inning leads, thanks to a strong pitching staff and a powerful offense. Jose Valverde has been the Tigers closer for the last two years and he’s excelled at the back of the Detroit bullpen. Papa Grande took a step forward in 2011. He saved 49 saves in just as many opportunities in 2012. His electric (and to a lesser extent, annoying) personality provides a spark at the end of Tigers games. 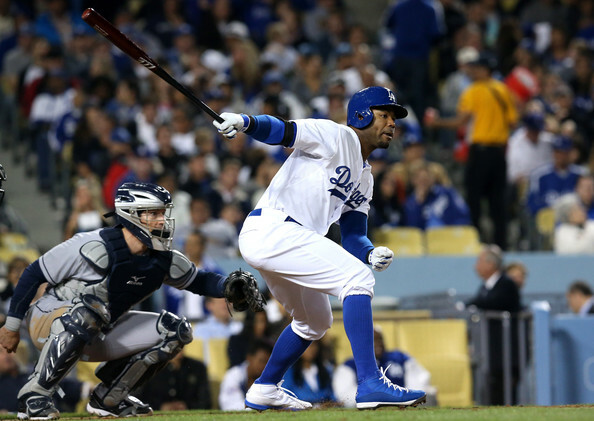 Valverde will be back in 2012 and will help Detroit down the stretch as they look to make a run at the World Series. Chicago White Sox: The White Sox no longer have a clear closer after trading Sergio Santos to the Blue Jays. Now, their bullpen will rely on the flame-throwing lefty Matt Thornton and rookie Addison Reed. Matt Thornton had a rough 2011. He lost his closer job to a former shortstop and saw his strikeout rates plummet. In 2010, he struck out 12.02 batters per nine innings. In 2011, he saw that rate drop to 9.5. 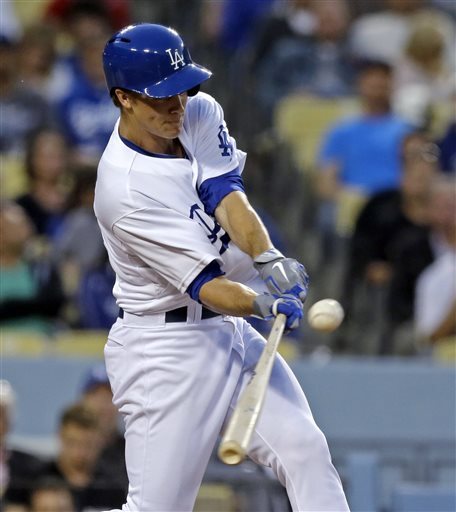 He also walked more hitters than he had in previous years, and his LOB% dropped to 61.2%. In 2012, he will probably see his numbers improve moderately- but not to the level they were at in 2010. Addison Reed is the best prospect in the White Sox deprived farm system. He will probably start the year in the majors. He has a higher ceiling than any other White Sox bullpen arms and that might lead to a job closing for Chicago. Reed is a nice sleeper in 12-team leagues, in which you are looking for saves. Manager Robin Ventura has said that Reed is likely to make the 25-man roster out of Spring Training. He also said that the closing job is Matt Thornton’s to lose. I don’t think it will be very long before Reed takes over the job from Thornton, so Reed will probably get the majority of saves for the White Sox this year. Kansas City Royals: Last year, it seemed inevitable that the Royals would trade away their longtime closer Joakim Soria. Then Soria’s value dramatically dropped. 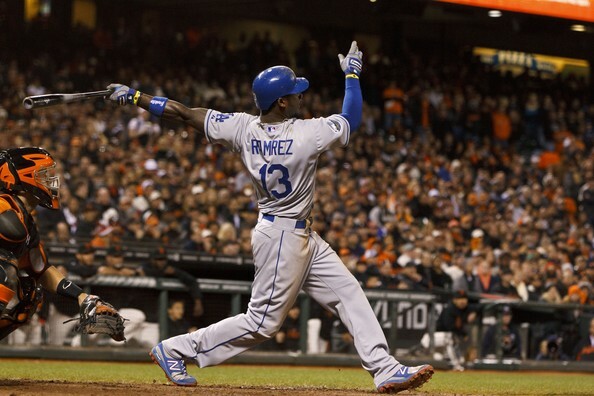 In May, Soria gave up ten runs in ten innings, and Royals fans started to panic. Eventually, Soria got back to the pitcher he always was. He finished 2011 with 28 saves, his lowest total since 2007. General Manager Dayton Moore made the right move hanging on to Joakim Soria because his value was so low at the trade deadline. 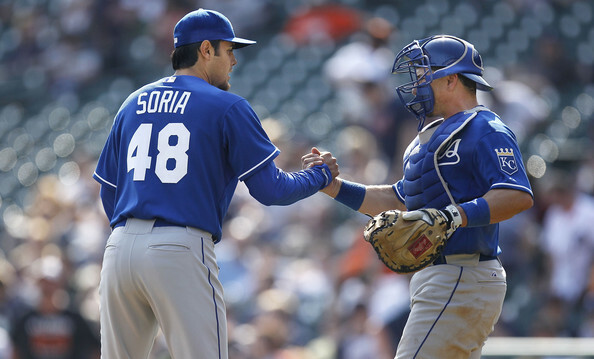 For 2012, Soria will be the Royals closer barring a trade. Not to be forgotten is former Dodgers closer Jonathan Broxton who was signed this offseason. The Royals have a talented young bullpen that has the chance to develop into one of the best in the league. 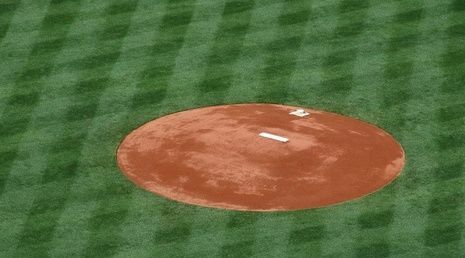 Minnesota Twins: The Twins have no real closer heading into the 2011 season. Sure they have Matt Capps, who has 124 career saves. But he’s not a legitimate option if they plan on contending this year. They recently signed former Detroit Tiger Joel Zumaya who is coming back from a serious arm injury, but he used to be able to throw triple digits. For fantasy players looking for sleepers, this team isn’t a bad place to start. Any one of the Twins pitchers could step up and take the closer role. This might be the worst bullpen in the league, so Minnesota will probably have to make some moves this year. Cleveland Indians: The Indians a strong bullpen that should be able to give their starters a proper amount of rest. Vinnie Pestano is the best reliever on the team… and he’s not even closing. Pestano was worth 1.5 WAR in 2011, and he had 23 saves. 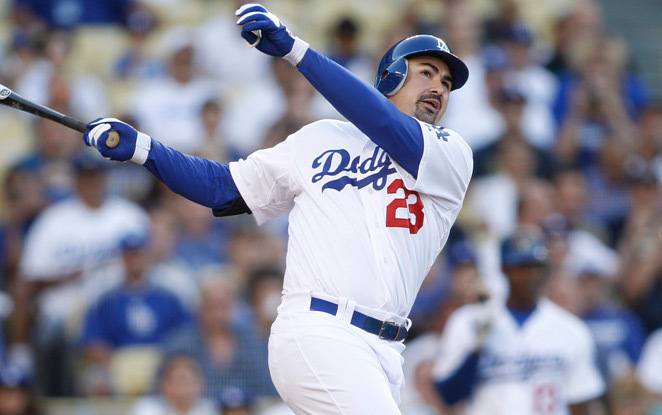 If Chris Perez were to slip up in his closing duties, Pestano could easily fill in. 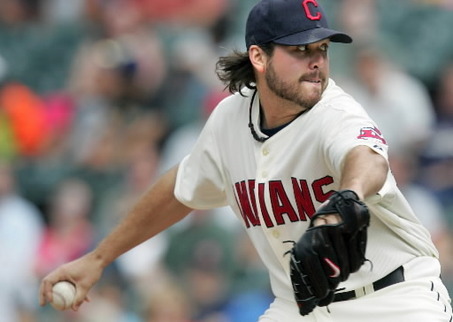 Chris Perez is a very good closer because he is a clutch performer. He doesn’t strike out many hitters and he walks a lot of hitters (1.50 K/BB in 2011), but he doesn’t blow many saves. He was 36 for 40 in save opportunities last year. Even though Perez will likely be the starting closer on Opening Day, if Pestano keeps pitching like he has, he could eventually take over the position. 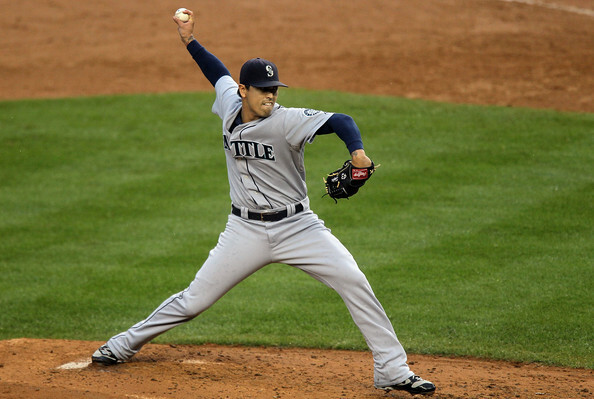 Seattle Mariners: The Mariners probably should have traded their closer, Brandon League, this offseason. 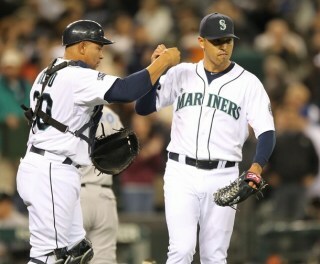 As strong of an asset as League is, the Mariners won’t be contending in 2012. 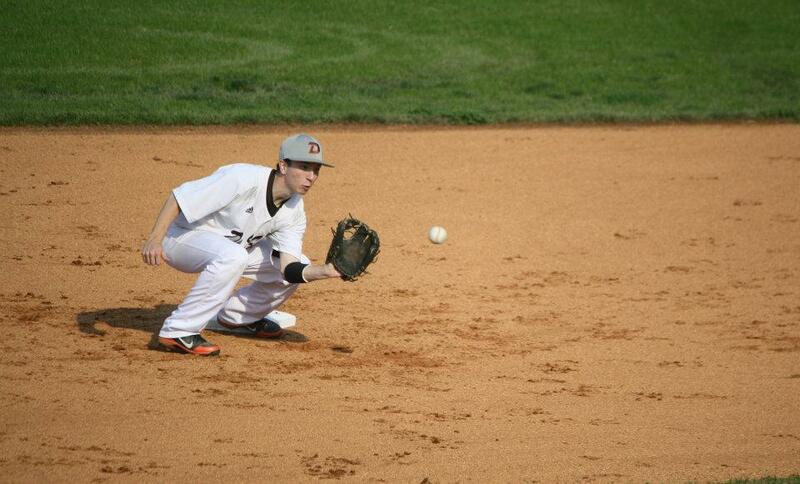 When Brandon Leauge decides to throw it, he has one of the best splitters in the league. Last year he threw his splitter 28.2% of the time. Mariners fans want him to throw it more because of how dominating it can be. In 2011, using his splitter more led him to 37 saves and a 2.78 FIP. 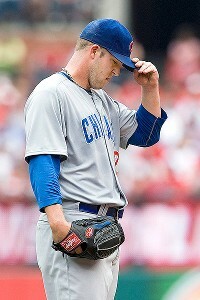 If League were to be traded or injured, Shawn Kelley, Tom Wilhelmsen, or Chance Ruffin would likely step into the role. Oakland Athletics: Since the A’s traded Andrew Bailey, their closer responsibility is no longer set in stone. Brian Fuentes will likely start the year as their closer, but he has 37 career blown saves and is no longer the pitcher he once was. Texas Rangers: The Rangers have the most depth out of any bullpen in the AL West. Joe Nathan will be the closer out of spring training. If Nathan were to fail, the Rangers also have Mike Adams, Koji Uehara (barring a trade) and Alexi Ogando (if he doesn’t start) waiting in the wings. If the Rangers bullpen were a flavor of milkshake- they would be banana. Not always the first thing that comes to mind, but after you try it, it’s much better than you expected. Setting up Walden will be most likely be Scott Downs, who was extremely lucky in 2011. Downs had 26 holds and a 1.34 ERA. He had a 3.40 xFIP and he left 86.4% of his men on base. In 2012, there’s no question that Downs is going to regress. The only question is how much. Overall: The bullpens in the American League aren’t as strong as they look. There are talented pitchers on nearly every team, but no bullpen stands out as the clear winner. 2012 is going to be the an important year for closers, as there will be many AL teams in contention (especially if the 2nd Wild Card goes through). Some say that the whole closer role and mentality is not important. But once this year’s playoffs are upon us, I think 2012 will prove just how important closers really are.